Grand Central Life & Style, 9781455591206, 288pp. Born in upstate New York, Rip Esselstyn grew up in Cleveland, Ohio, and studied speech communciations at the University of Texas, Austin, where he was an All-American swimmer. After spending 10 years as a professional triathlete, Rip joined the Austin fire department in 1997. He now travels year-round lecturing and giving seminars on the Engine 2 lifestyle. He is the author of The New York Times bestsellers The Engine 2 Diet and Plant-Strong. 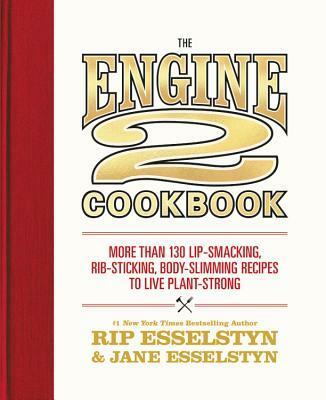 Visit his website at www.engine2diet.com.